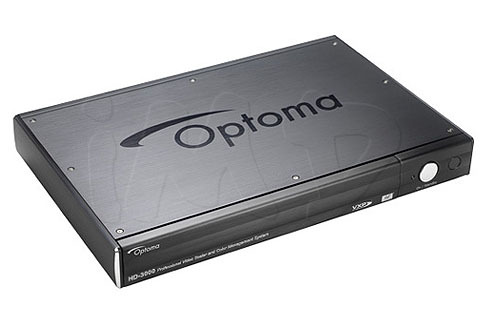 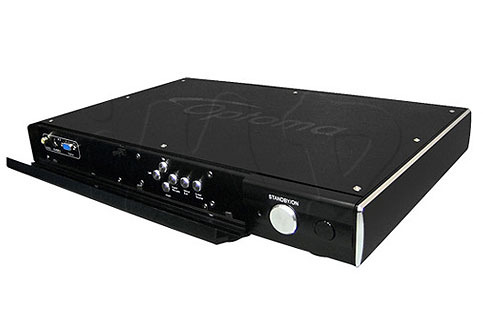 The Optoma HD-3000 is an advanced video processor that allows users to create the best possible image from most video sources. 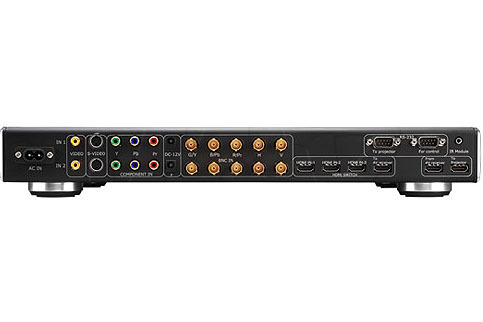 The HD-3000 is the definitive device to convert video sources to the optimum resolution of the user’s display up to 1080p resolution. 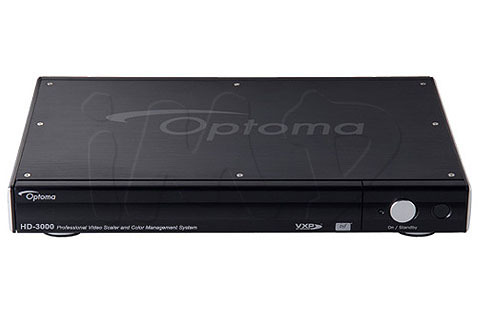 The HD-3000’s video enhancement processor delivers an advanced three-stage process flow (decoding, image enhancement and color reproduction enhancement) that offers impressive, personalized adjustment settings at each stage. 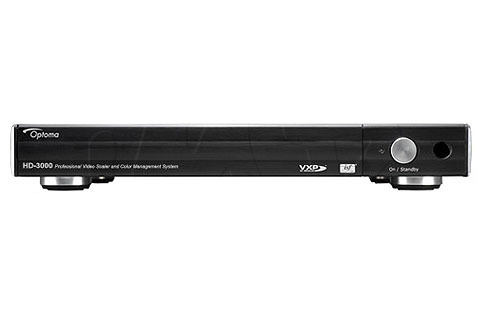 With the power of the Gennum VXP and support of ISFccc modes, the HD-3000 is the preeminent engine for video enhancement and color management for the perfect picture.